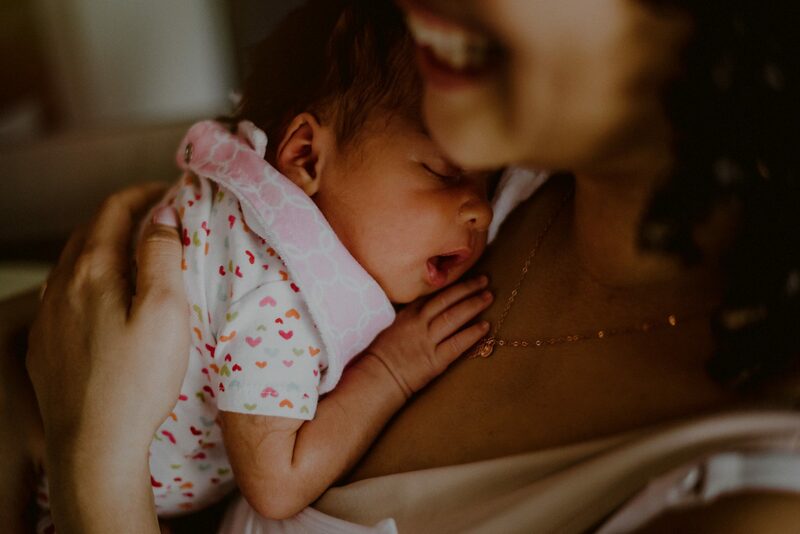 Gibbsboro NJ Newborn Photos // Welcome to the World sweet baby Mia Angelina! 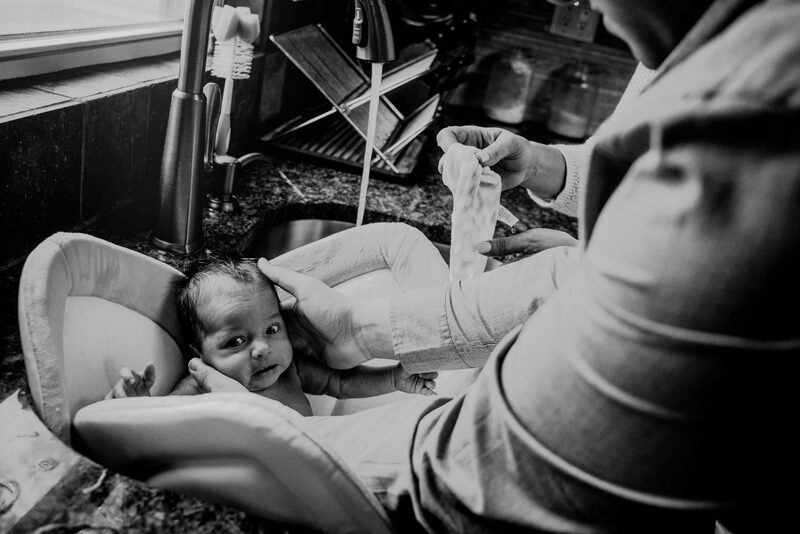 Damaris and Angel were one of my 2012 weddings (when my business was just a baby! 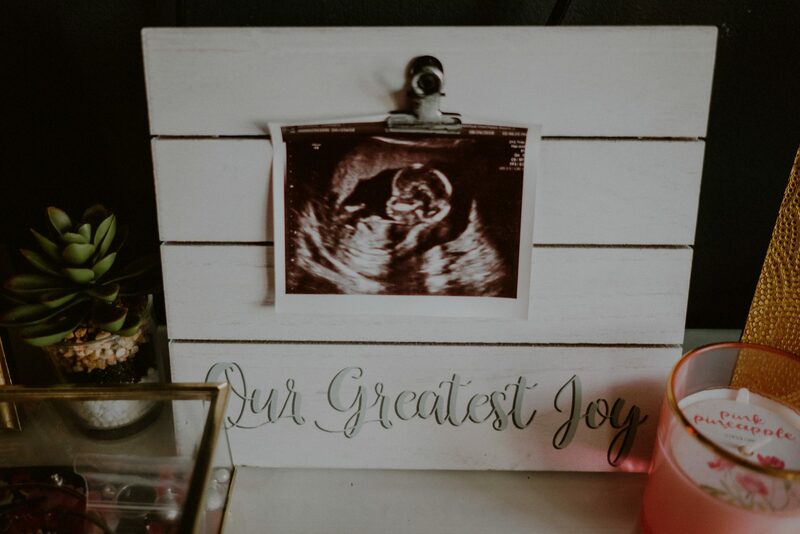 ), and we’ve kept in touch ever since. 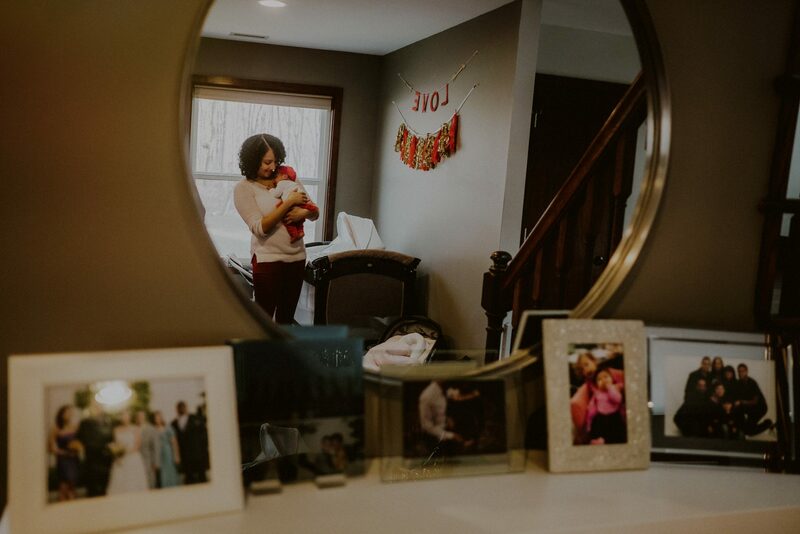 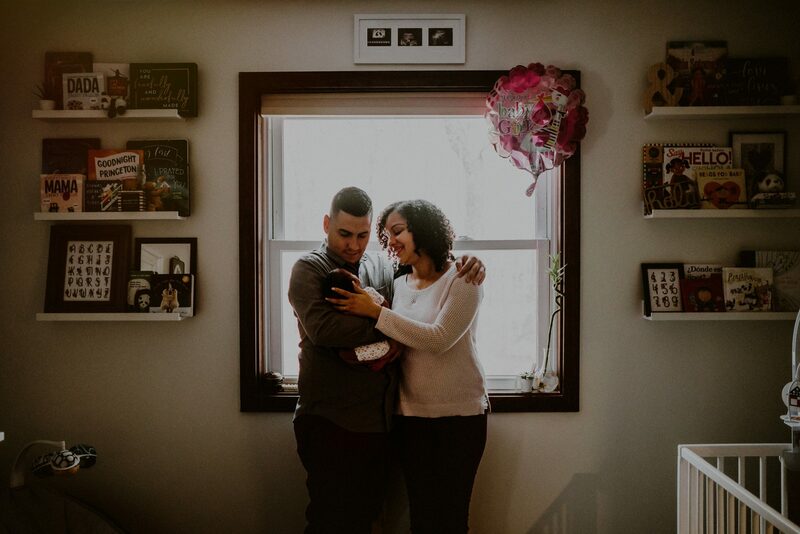 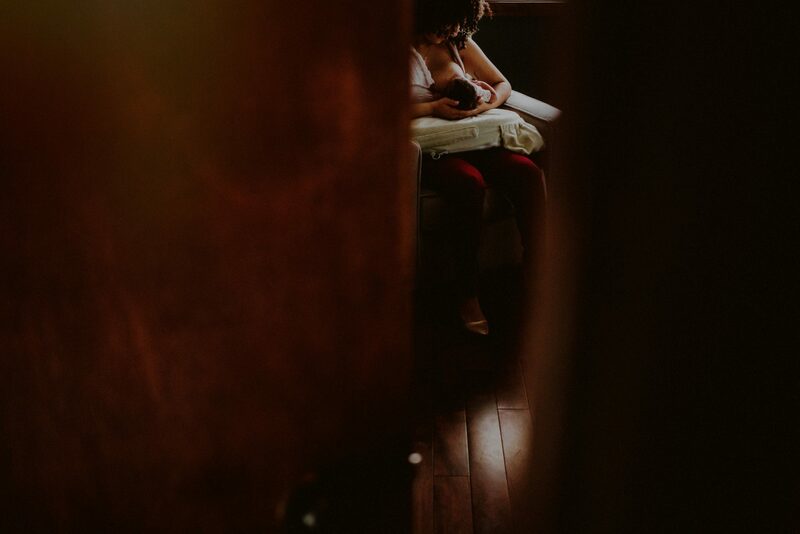 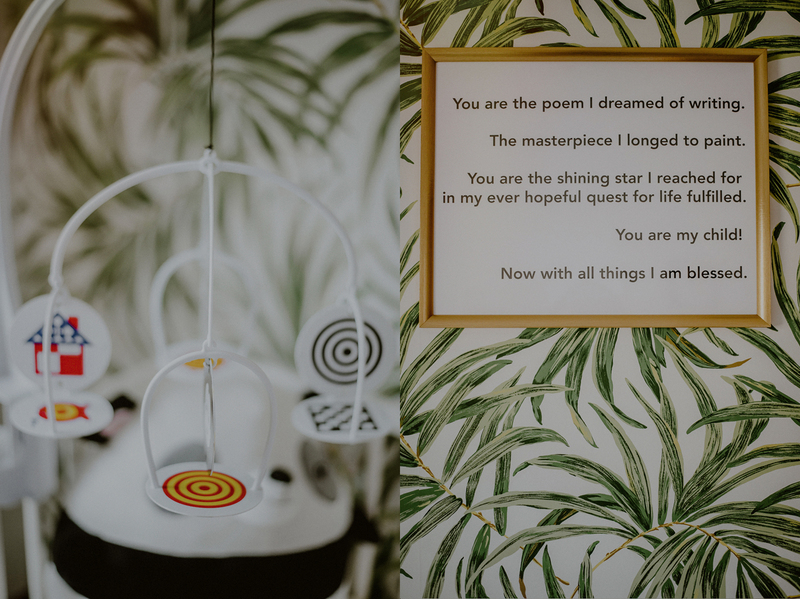 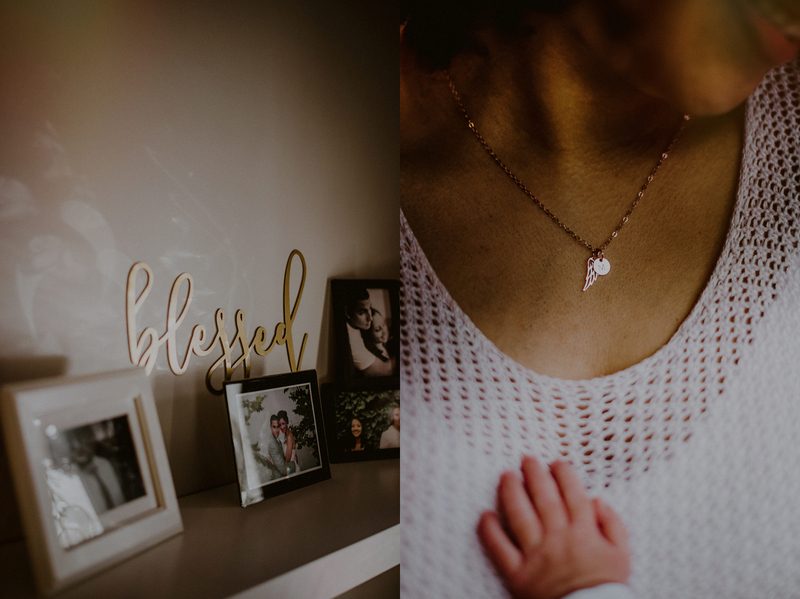 When they contacted me to photograph their maternity session, and later their Valentine’s Day baby (yes, she was due on Valentine’s day, but made her appearance a bit early! 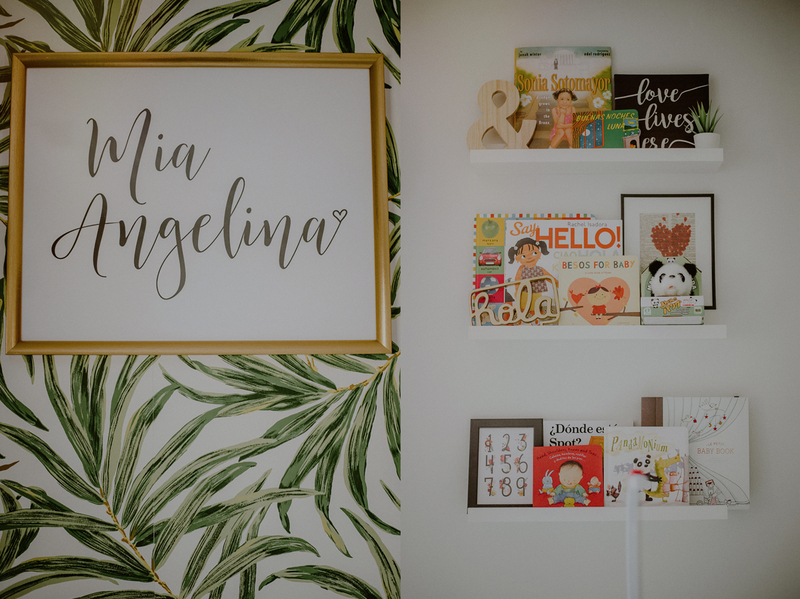 ), as well as their first birthday, my response – um, yes!! 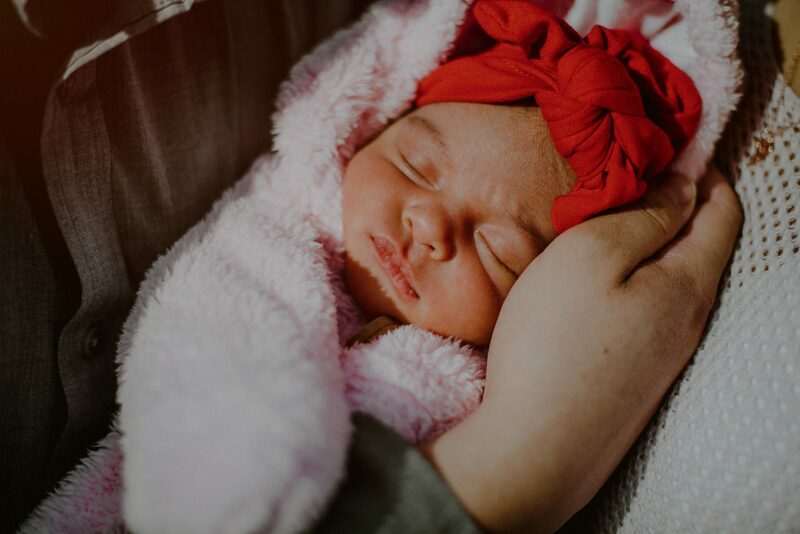 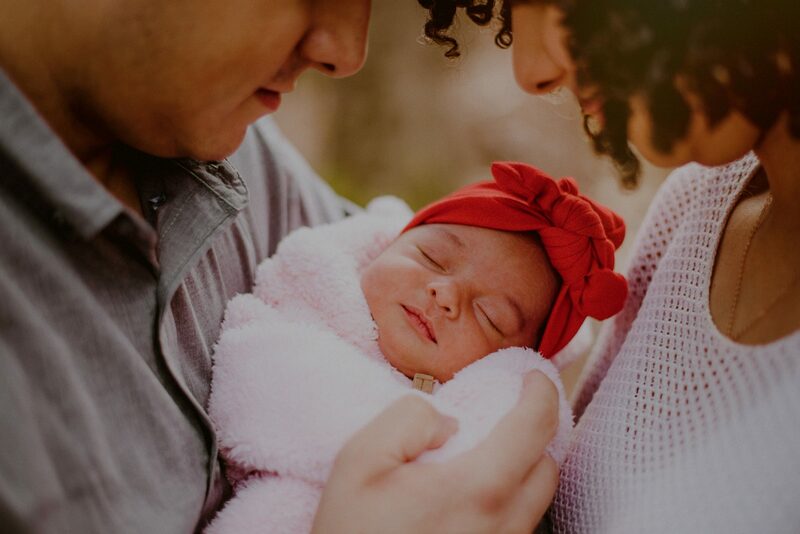 Although baby Mia made her arrival before her due date, I knew that I wanted to commemorate that special due date by having her newborn photos taken on her due date, Valentine’s Day. 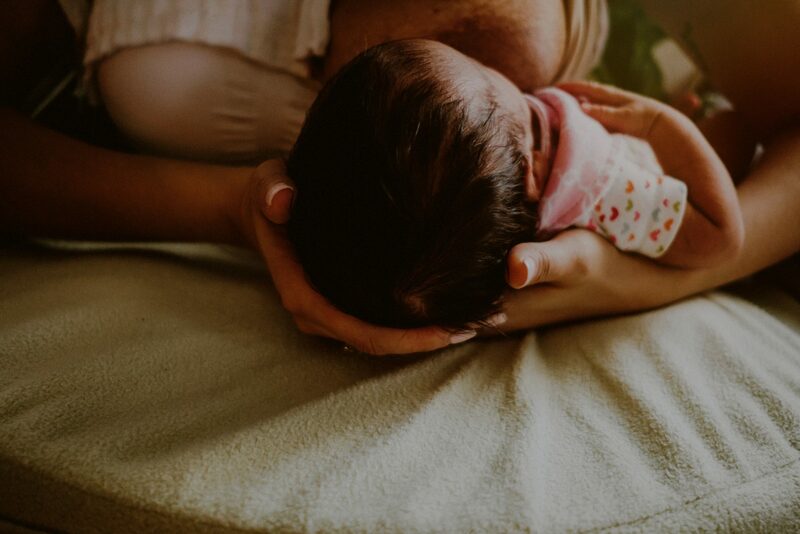 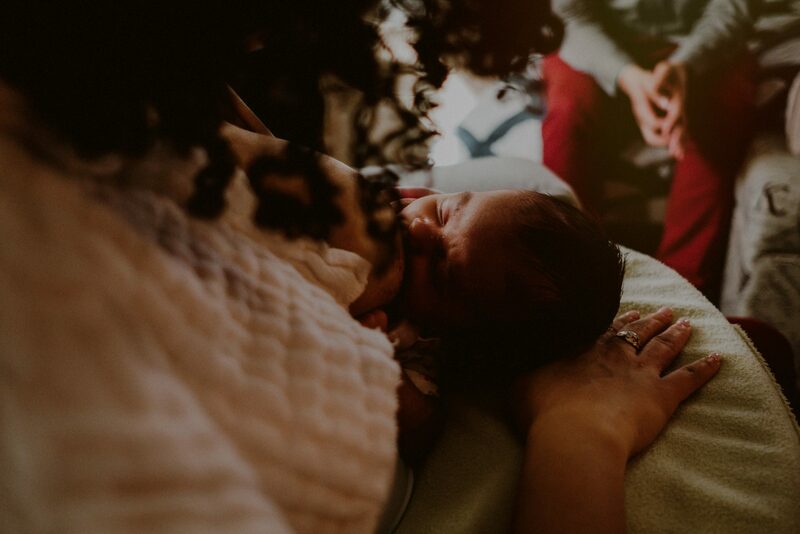 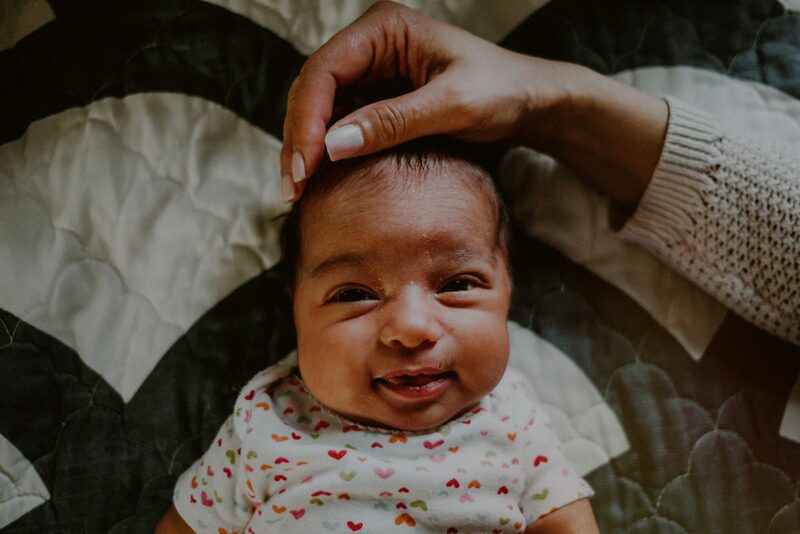 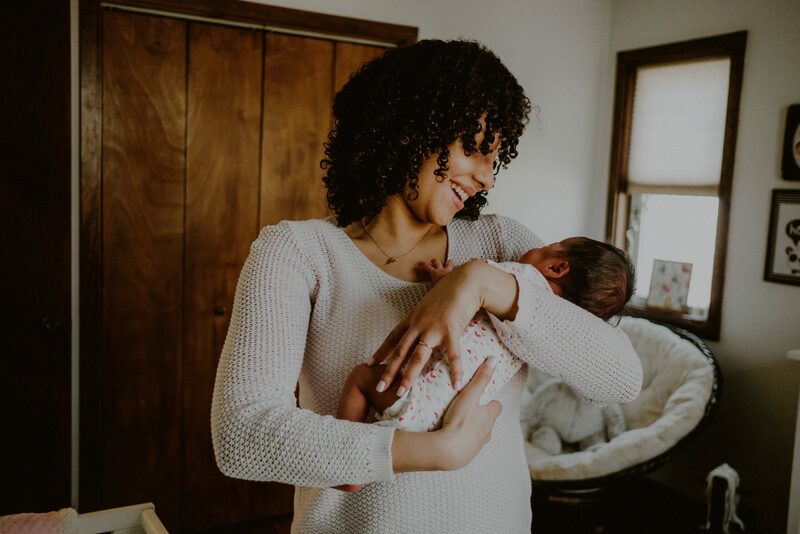 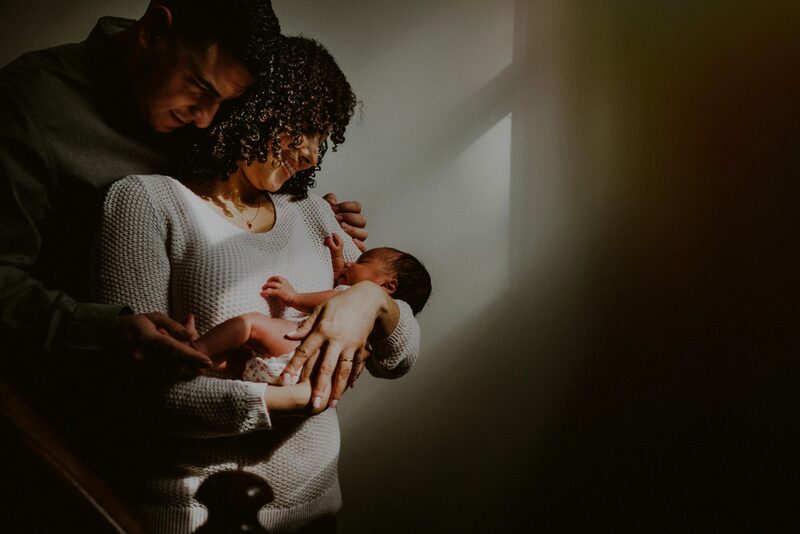 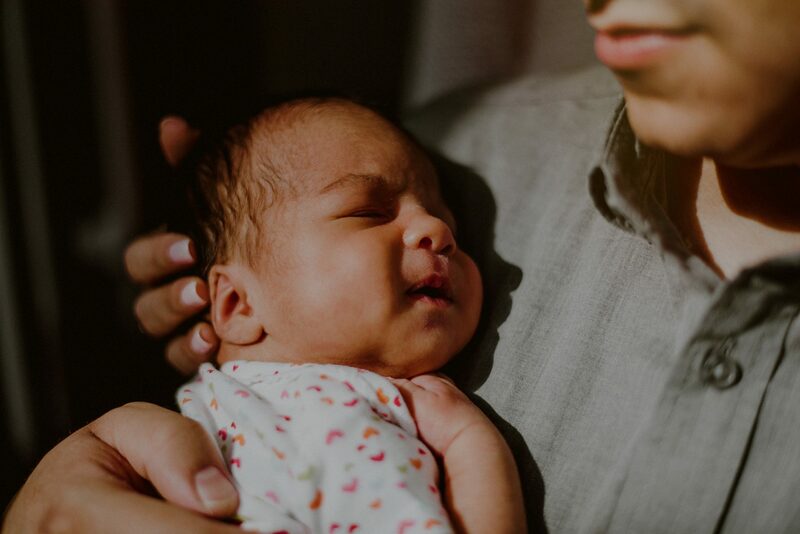 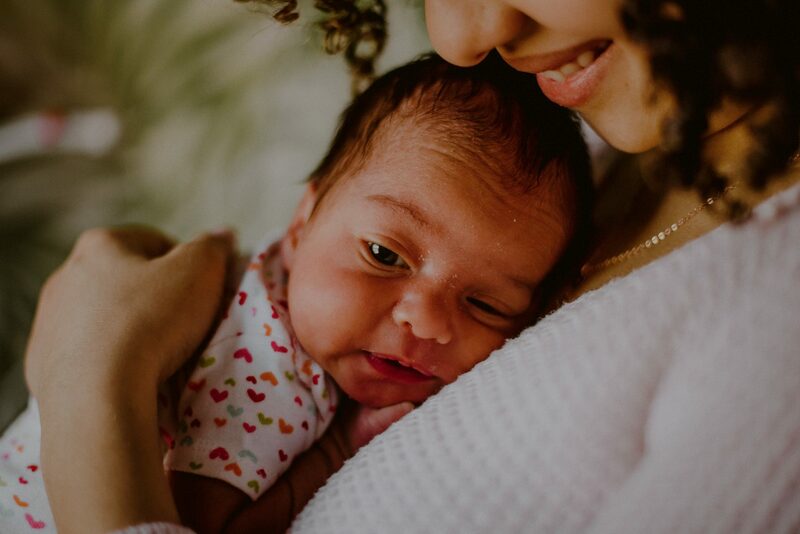 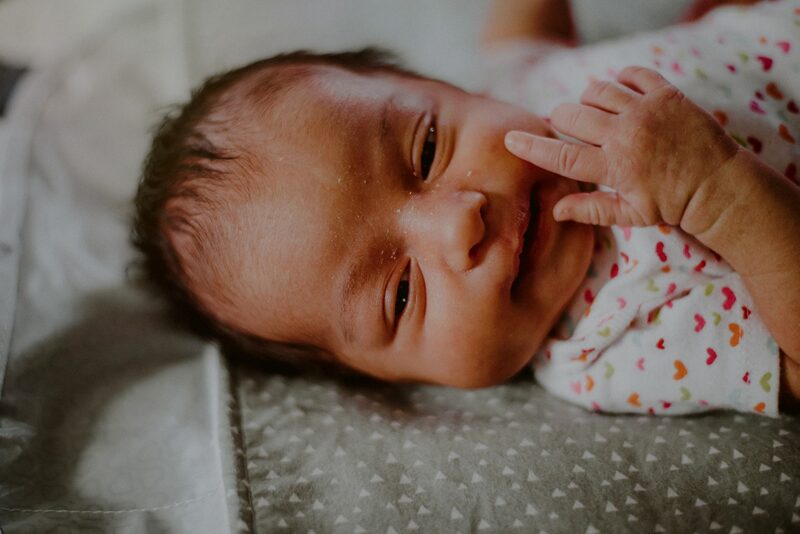 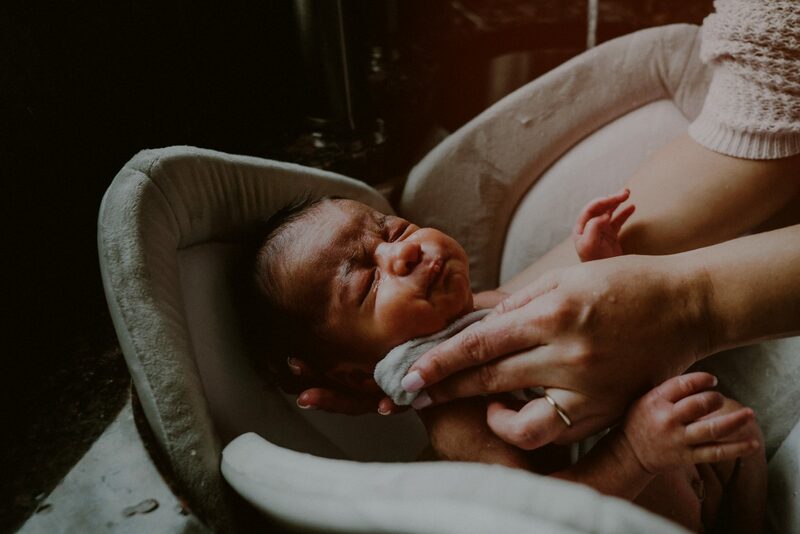 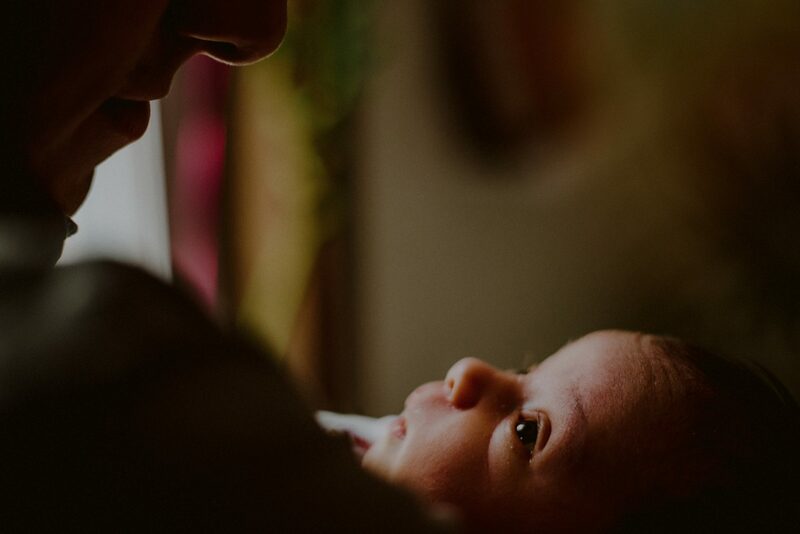 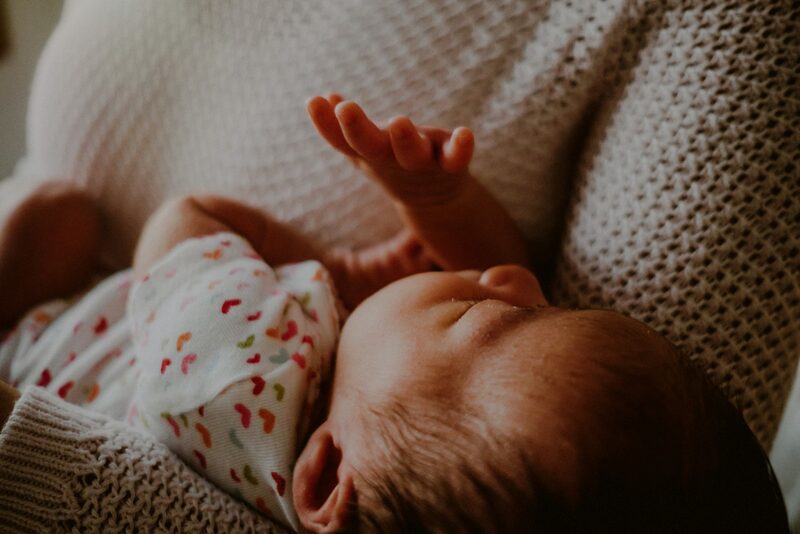 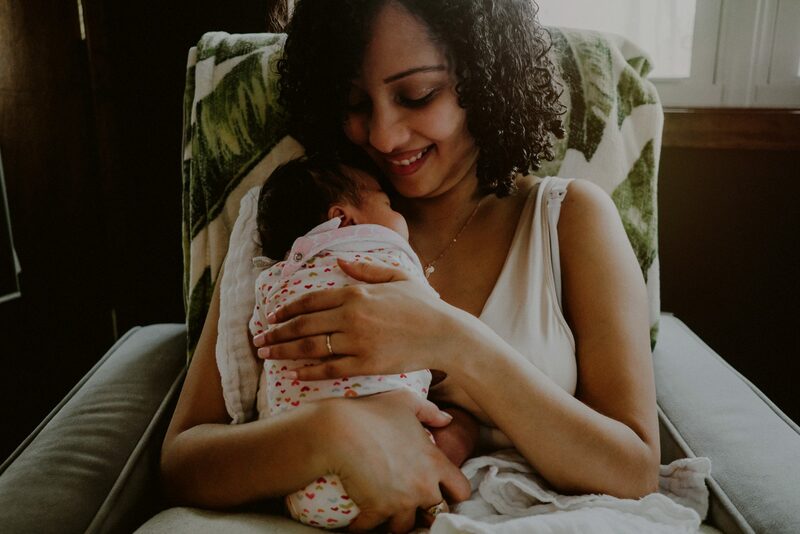 Her special newborn session took place in the arms of her loving parents, documenting the moments that I find so special in new families – breastfeeding, taking breaks for diaper changes, and even documenting her very first bath (and man, those expressions are priceless!). 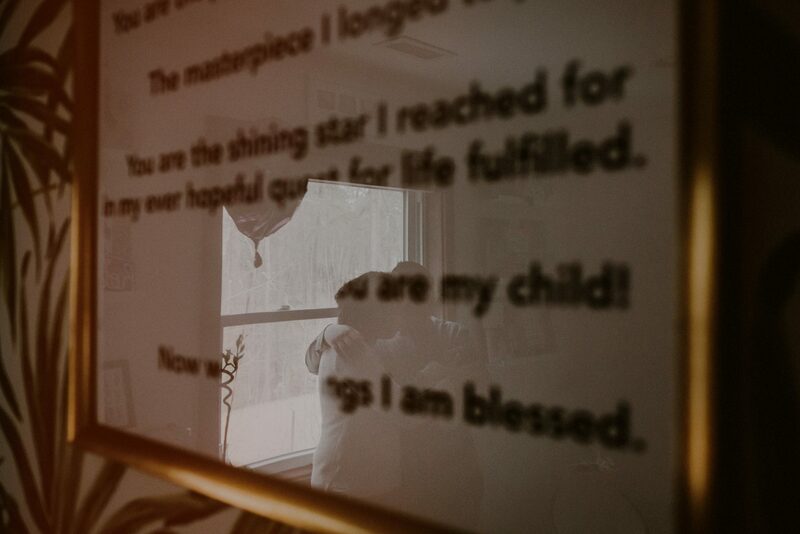 We took advantage of the beautiful, sunny day to bring the family out for some intimate family portraits outdoors, in the home that they are starting as a family together, and I really tried to pay close attention to the decor of the home, and what I saw they placed importance on, to tie that all into their family photos. 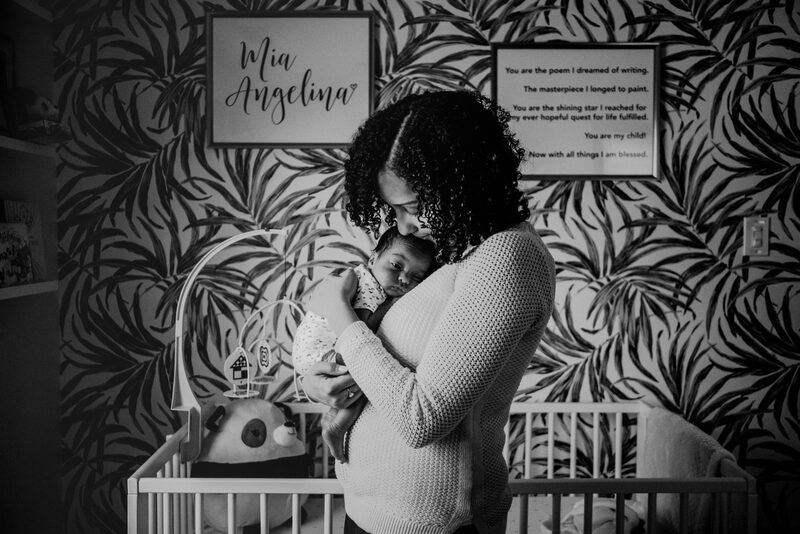 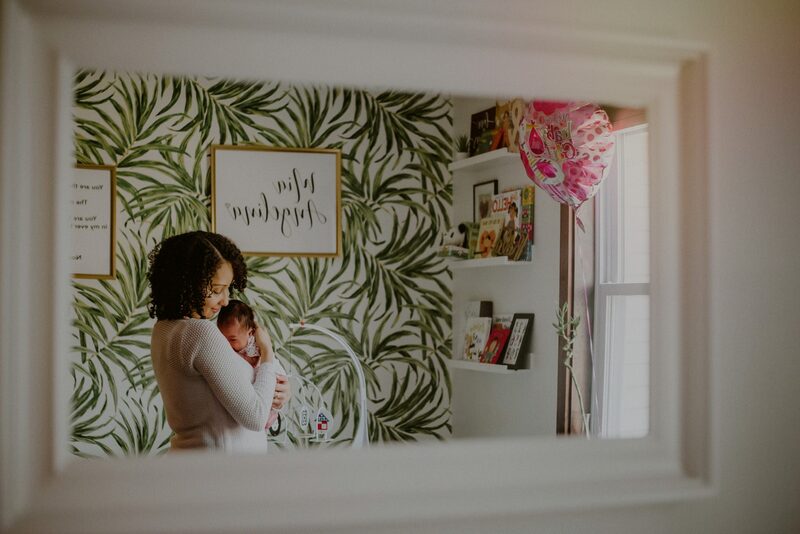 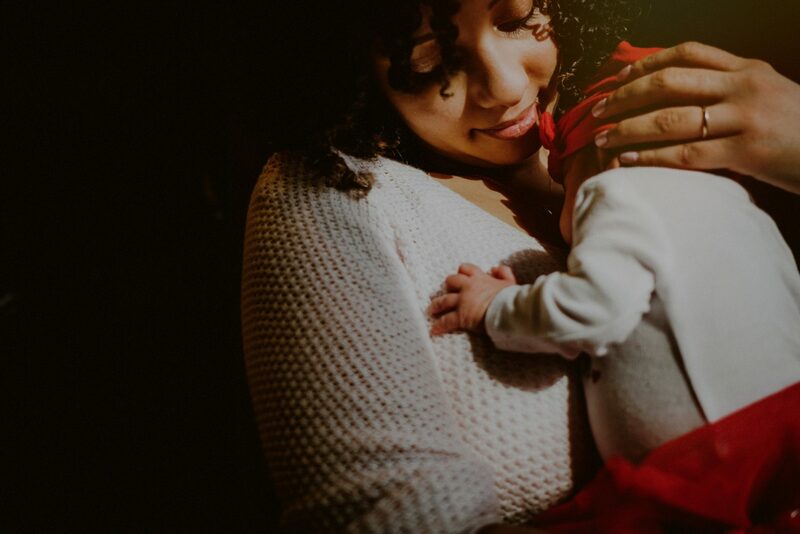 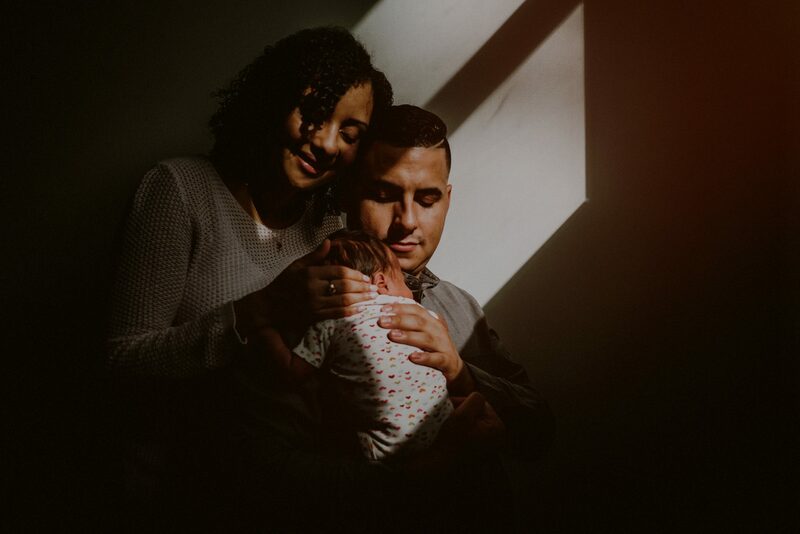 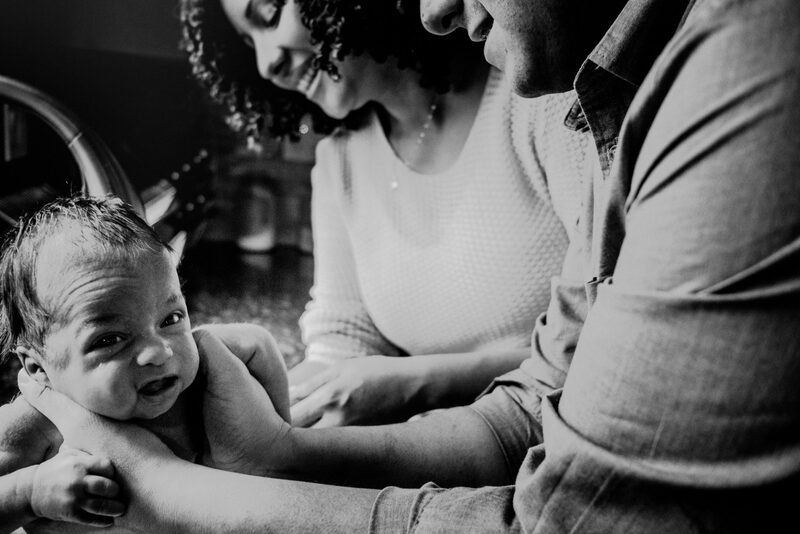 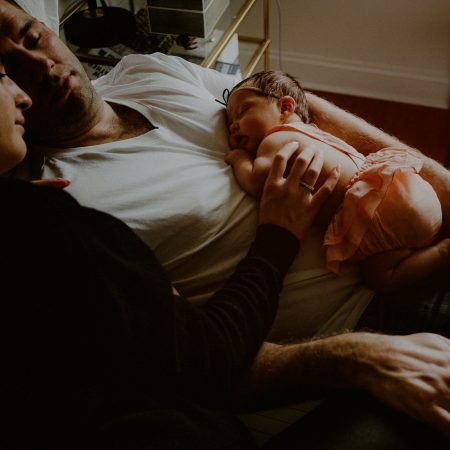 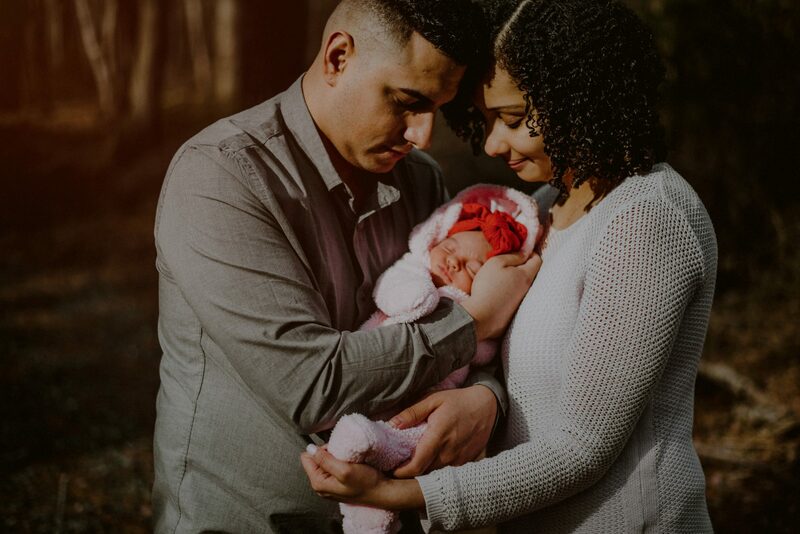 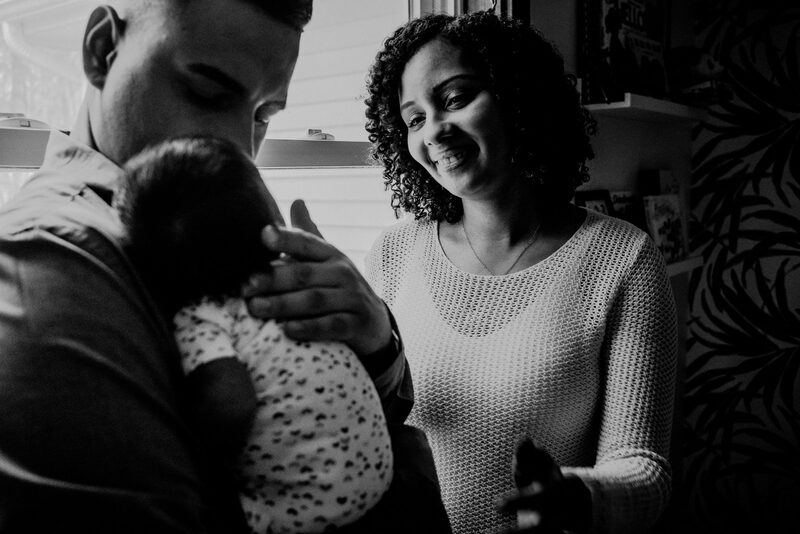 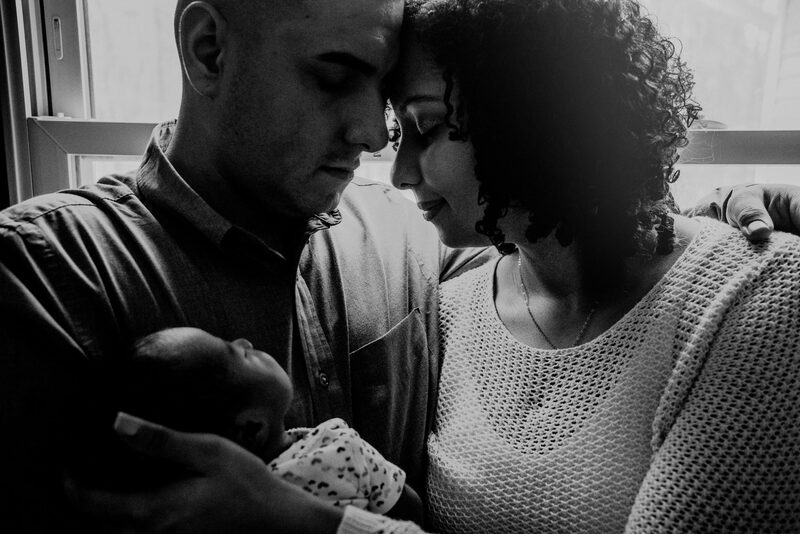 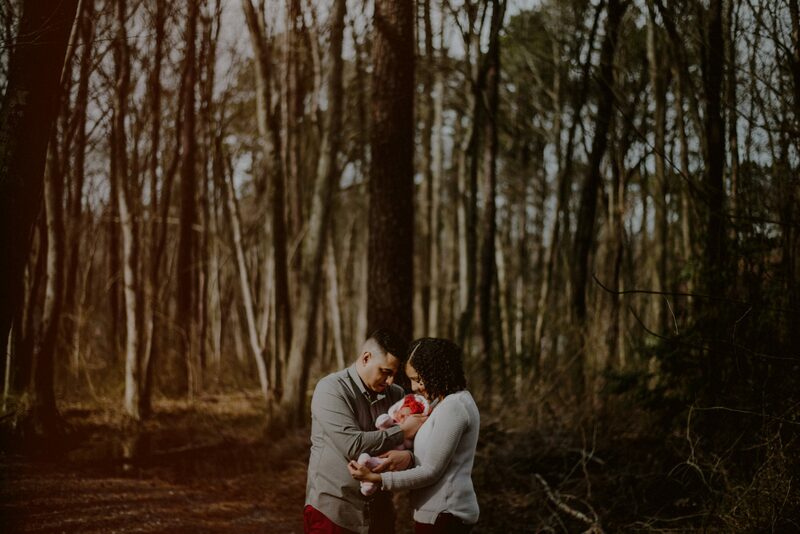 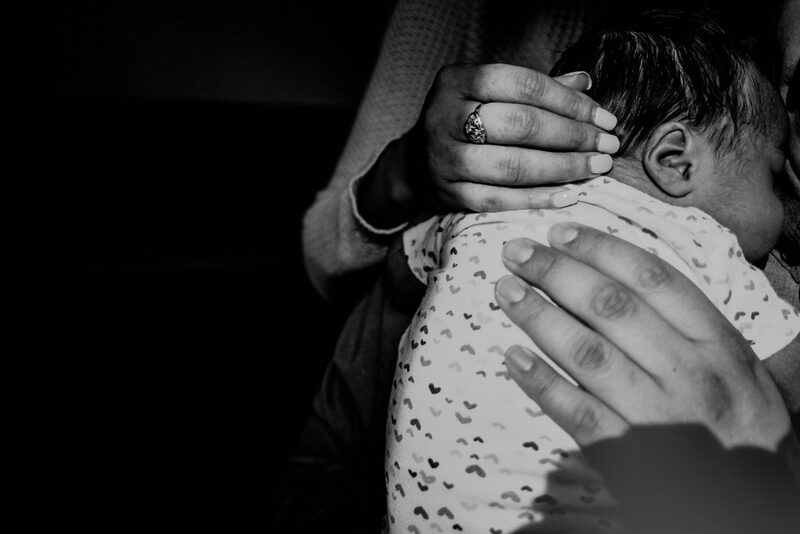 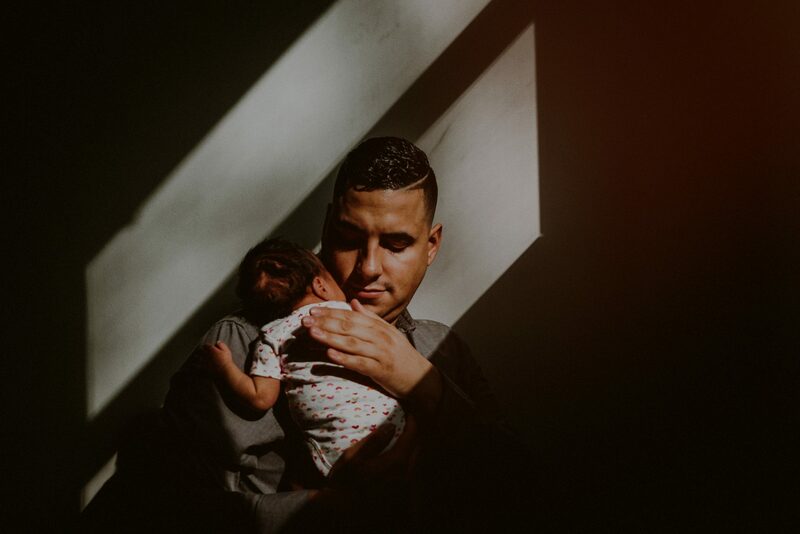 If you enjoyed seeing these Gibbsboro NJ newborn photos and the intimate documentary style of photography towards approaching family photography, check out this newborn session in Jersey City.